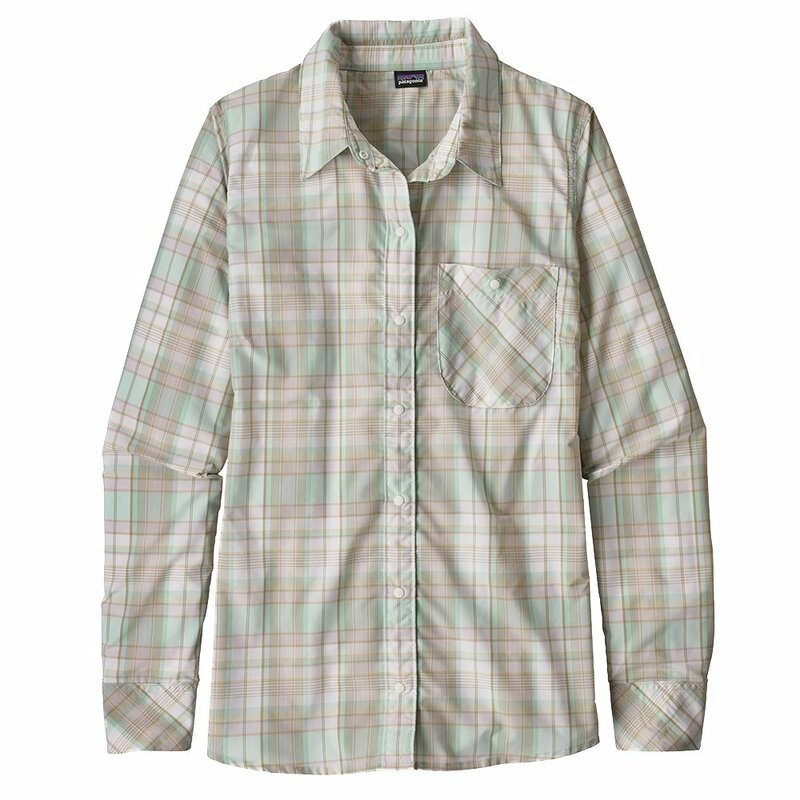 On the town or on the mountain, the Patagonia Havasu Long Sleeve Shirt has the style and features for all day use. This lightweight shirt uses moisture-wicking fabric that dries quickly, keeping you cool on hot summer days. The snap on buttons make opening and closing the shirt a breeze, and also includes a snapped chest pocket for secure storage. The Havasu Long Sleeve Shirt is made from Bluesign® approved fabric and is slim fitting for a stylish and comfortable look.